Anamika Khanna To Be Part Of Fashion Parade In London. London-based Aashni + Co will be presenting India’s premier luxury fashion brand Anamika Khanna as the opening design house at the prestigious and much awaited Fashion Parade in the British capital on Thursday. New Delhi: London-based Aashni + Co will be presenting India’s premier luxury fashion brand Anamika Khanna as the opening design house at the prestigious and much awaited Fashion Parade in the British capital on Thursday. Aashni + Co will be presenting Anamika Khanna as the opening design house at Fashion Parade for the second consecutive year. Founded by former filmmaker Aashni Shah in 2012, Aashni + Co is one of London’s leading destinations for the latest luxury Indian fashion. “Anamika Khanna represents one of the most avant garde designers in Indian high fashion," Shah said in a statement. “Her philosophy and collections perfectly fit the Fashion Parade curation of designers that push the boundaries of South Asian design. Fashion Parade reflects pioneers that are truly international in their work and for Aashni + Co there was no designer more suitable to reflect this than Anamika - a true maverick of the Indian fashion scene and a true forward-thinking designer that parallels the Pakistani talent that will be showcased at this year’s event,” Shah added. 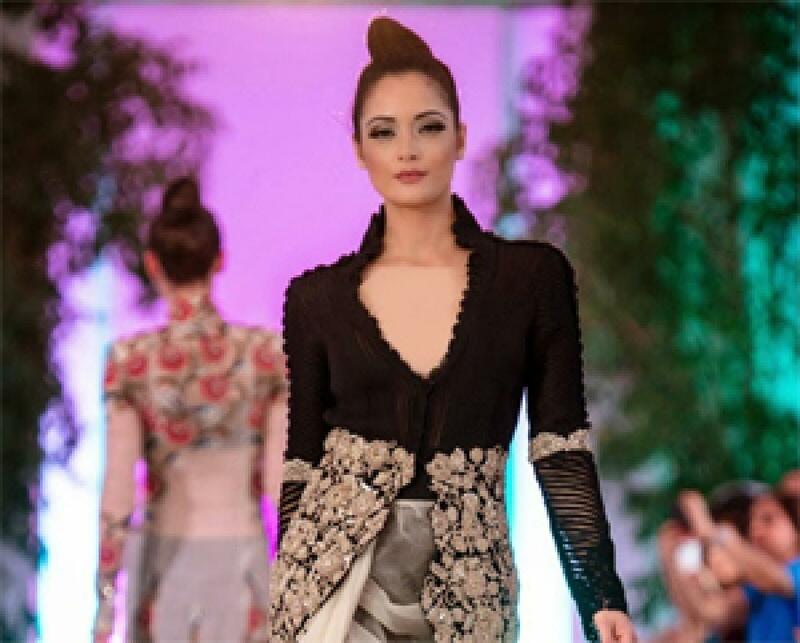 Launched in 2013, Fashion Parade is the brainchild of Sadia Siddiqui, founder of Mustang Productions, which is responsible for organising the event in London.